It was the 2002 Bristol Spring race. A lot happened that day. After all, it was the ‘old Bristol’ where things were just designed to go wrong. Including, Dale Earnhardt Jr vs Robby Gordon at Bristol Motor Speedway. The video from that race is posted below. 15 years later, we’re hearing the story. 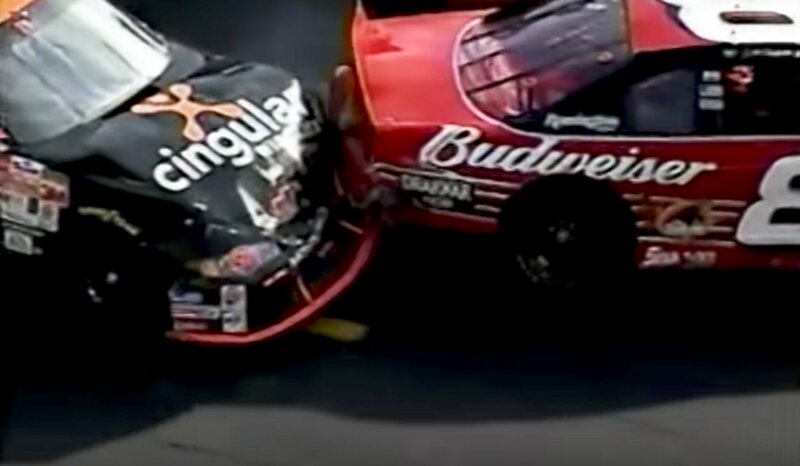 Ironically, this was the 2002 Bristol race. 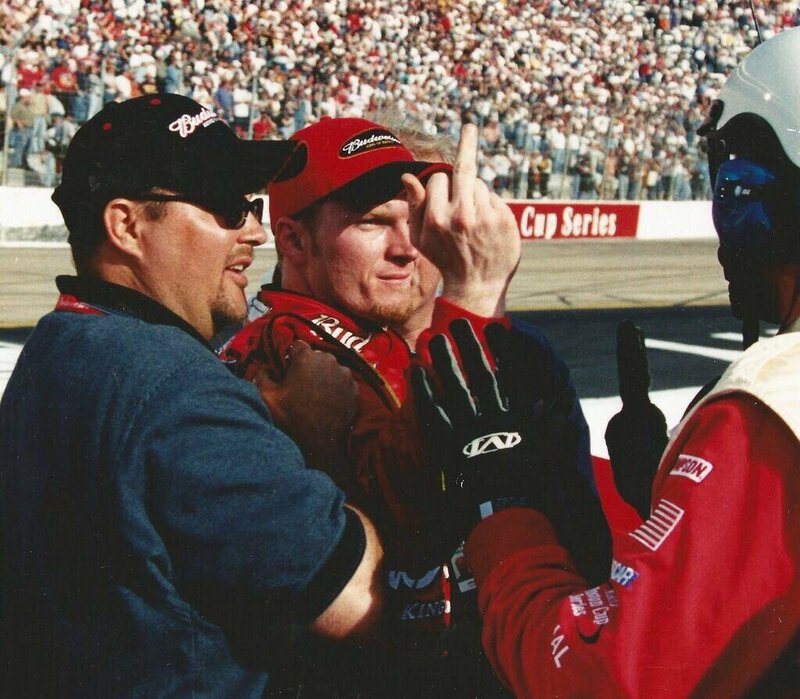 The same race that Jimmy Spencer and Kurt Busch got into it while racing for the win. 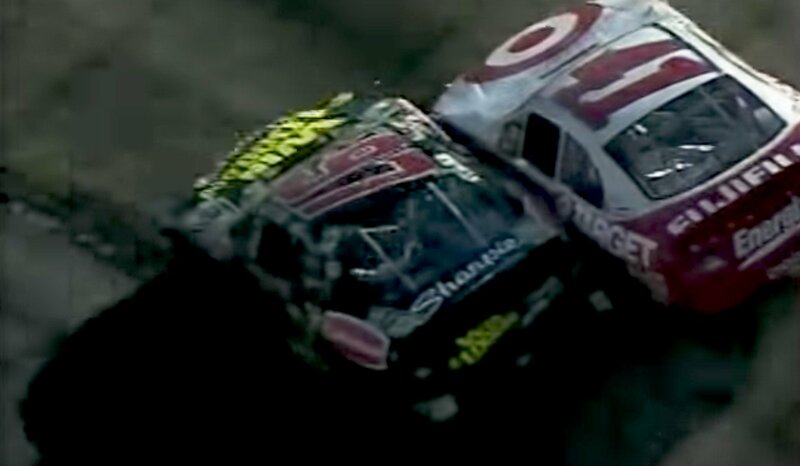 Kurt Busch gave Jimmy Spencer the bumper and went on to claim his first ever NASCAR Winston Cup Series win. These were the days when lapped cars started on the inside row. Lead lap cars started on the outside row. Dale Earnhardt Jr restarted in 4th, the 8th car in line. He also had the freshest tires at the front. Robby Gordon finished 20th that day. At that time, it was his best career Bristol finish. Dale Earnhardt Jr went on to finish 4th. The same position he started in on the final restart. What if you were flipped off today? “I’d probably just go talk to them as say, ‘Don’t flip me off.’ The last time I got flipped off, I went to the driver. I went up in his hauler and asked him not to do that. 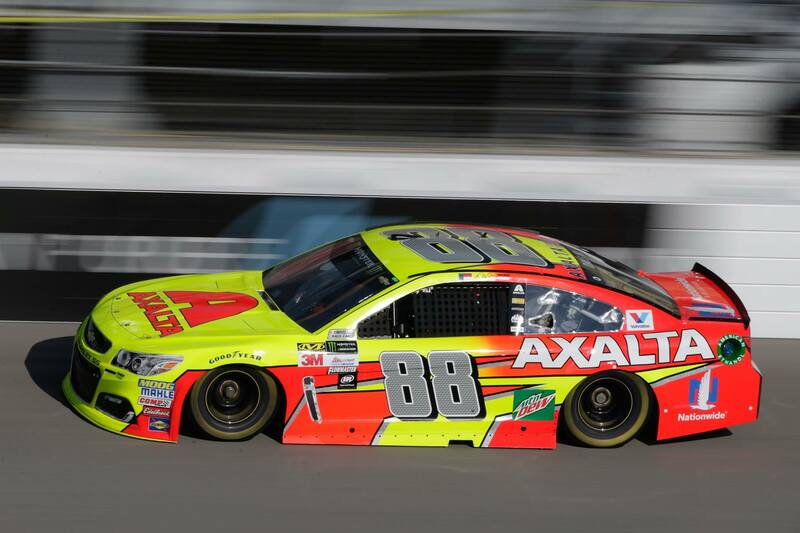 This weekend, Dale Earnhardt Jr makes his final start at Bristol. At least his final as a full-time Monster Energy NASCAR Cup Series competitor. Additionally, he will be running the NASCAR Xfinity Series event. That race takes pace tonight, under the lights.